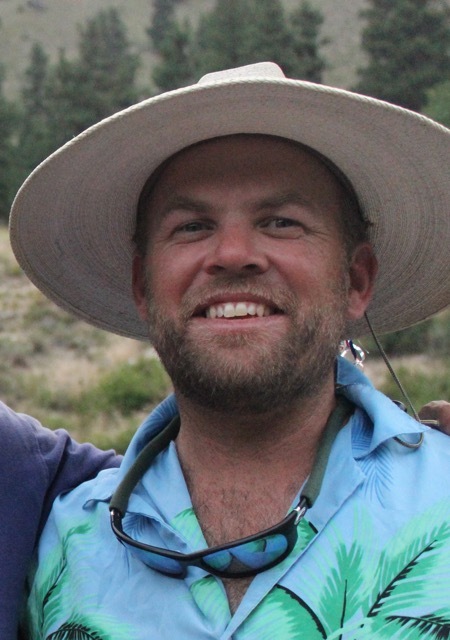 With his great smile and plentiful skill set, Neal (aka“Peaches”) has been part of our team since 2009. Born in San Jose, California and raised in Yucaipa, California, Neal grew up swimming and surfing. Neal attended college at the University of the Pacific and got into boating by taking commercial river trips with his family on the Rogue and Green rivers. In 1996, Neal was looking for a summer job and attended a guide school with ARTA, in Oregon. After a few trips on the Rogue, Neal was given a baggage boat spot on the Main Salmon. Neal worked for ARTA for 10 years. He started guiding in the Grand Canyon the last couple of seasons with ARTA and met his wife-to-be Laura on an AzRA Grand Canyon trip in 2009. The next year Neal migrated to Team Canyons but continued to work Grand Canyon trips in the shoulder seasons. In 2018 Neal became our Warehouse Manager. His is the father and caretaker of two beautiful children and is a snowcat ski guide in the wintertime, at Brundage Mountain Resort.